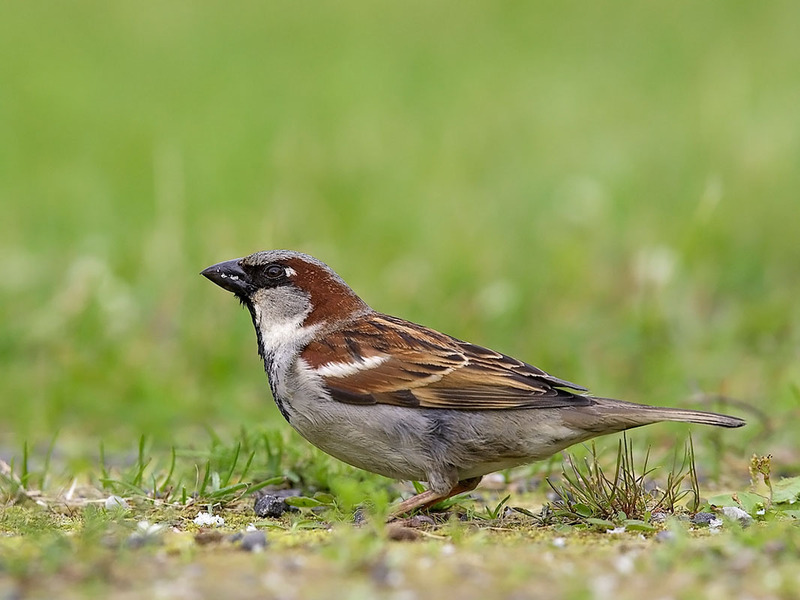 Among avian pests, house sparrow caused serious depredations, not only to seeds, but also seedlings of various crops particularly in the organic farming. Different mechanical and chemical ways have been reported to manage these losses all over the world. 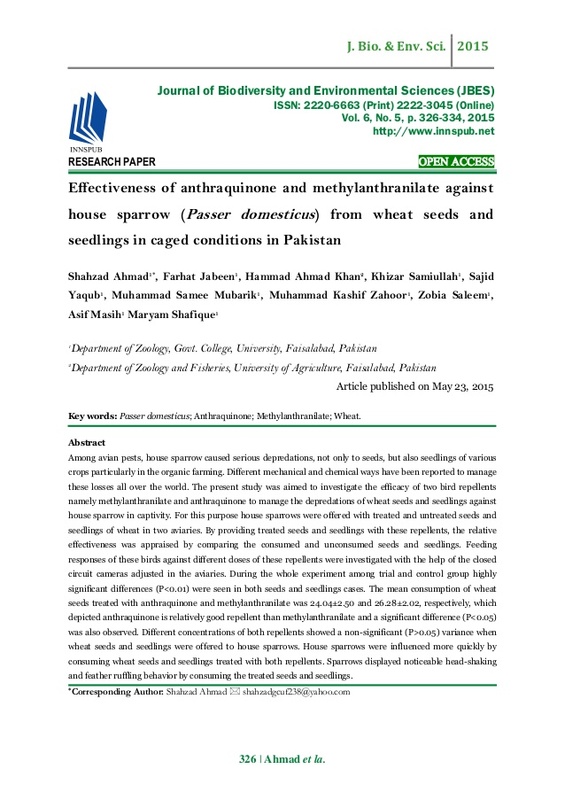 The present study was aimed to investigate the efficacy of two bird repellents namely methylanthranilate and anthraquinone to manage the depredations of wheat seeds and seedlings against house sparrow in captivity. 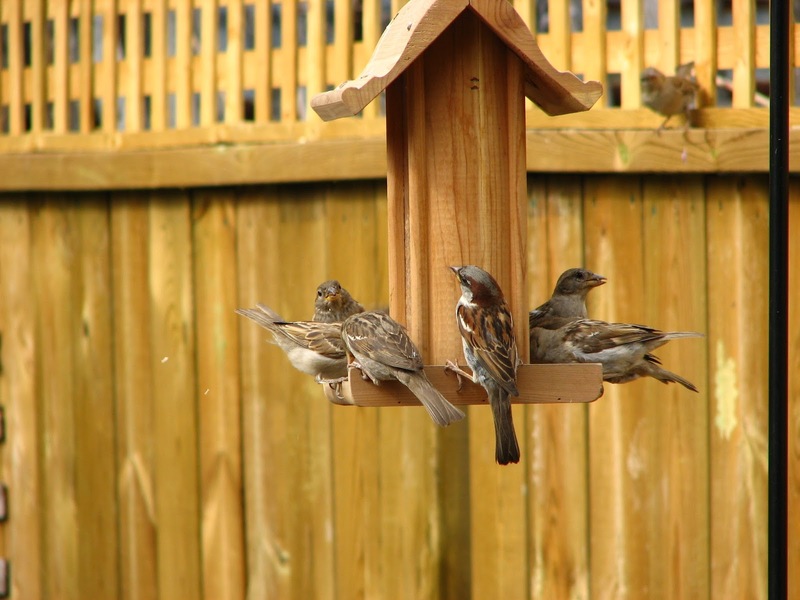 For this purpose house sparrows were offered with treated and untreated seeds and seedlings of wheat in two aviaries. 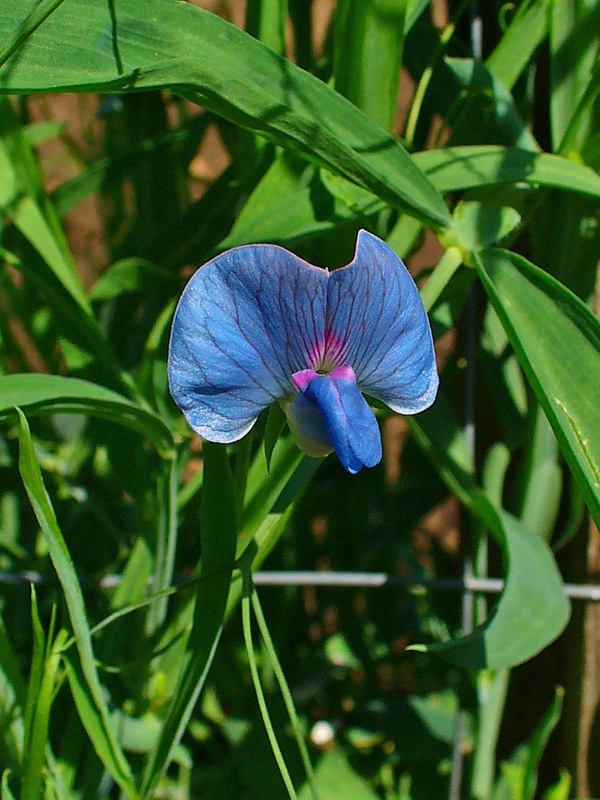 By providing treated seeds and seedlings with these repellents, the relative effectiveness was appraised by comparing the consumed and unconsumed seeds and seedlings. 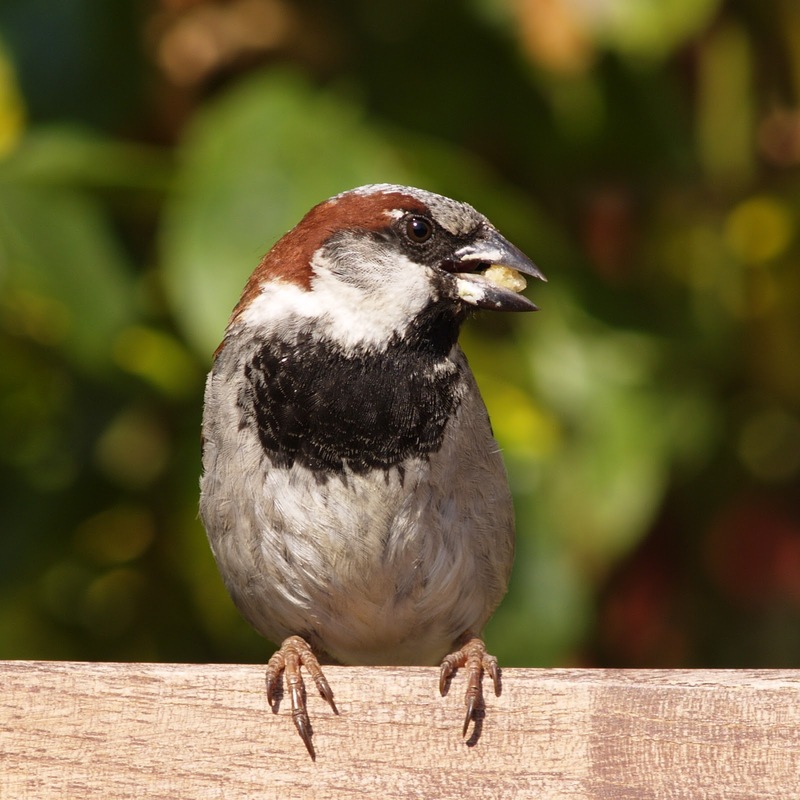 Feeding responses of these birds against different doses of these repellents were investigated with the help of the closed circuit cameras adjusted in the aviaries. 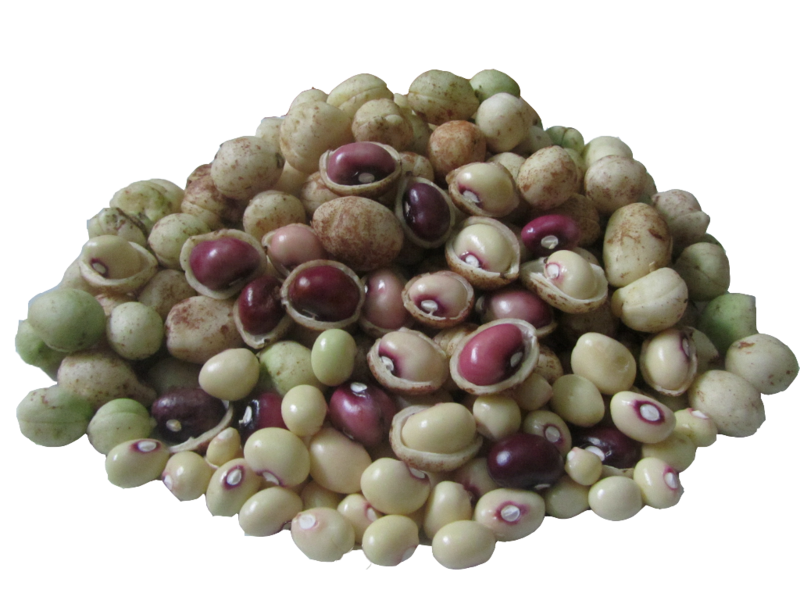 During the whole experiment among trial and control group highly significant differences (P<0.01) were seen in both seeds and seedlings cases. 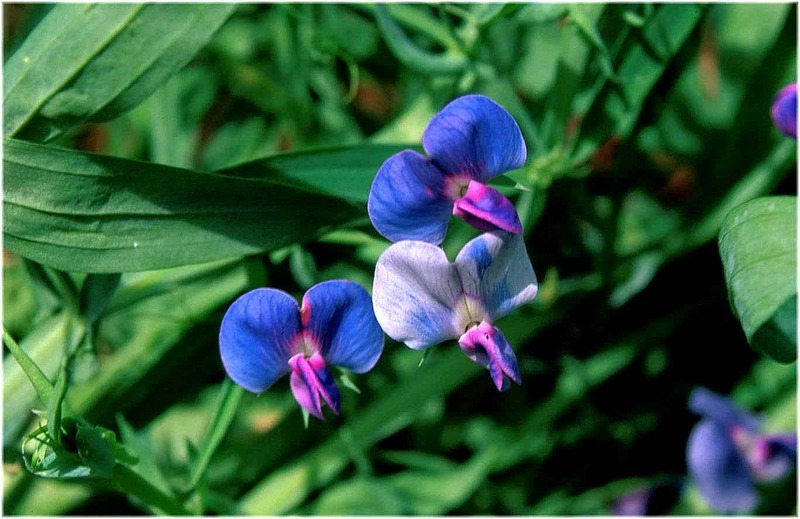 Lathyrus sativus (Khesari plant) and sugarcane bagasse are considered as agro wastes. 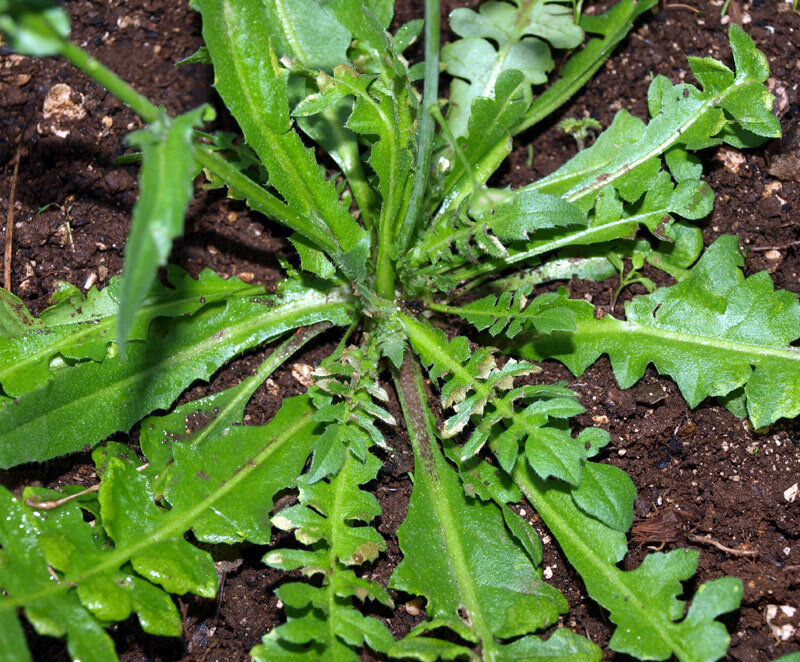 Khesari plants are generally grown in fields as weeds and they have to be removed prior to cultivation. 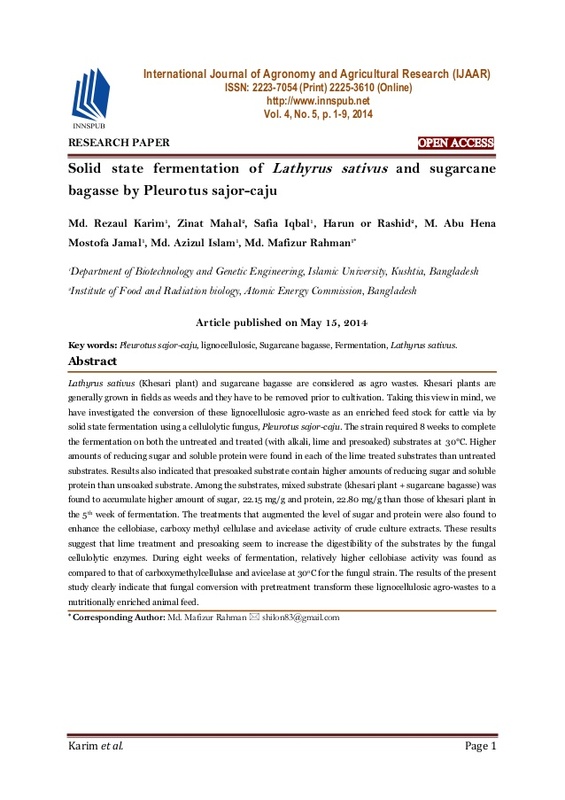 Taking this view in mind, we have investigated the conversion of these lignocellulosic agro-waste as an enriched feed stock for cattle via by solid state fermentation using a cellulolytic fungus, Pleurotus sajor-caju. The strain required 8 weeks to complete the fermentation on both the untreated and treated (with alkali, lime and presoaked) substrates at 30°C.Higher amounts of reducing sugar and soluble protein were found in each of the lime treated substrates than untreated substrates. Results also indicated that presoaked substrate contain higher amounts of reducing sugar and soluble protein than unsoaked substrate. 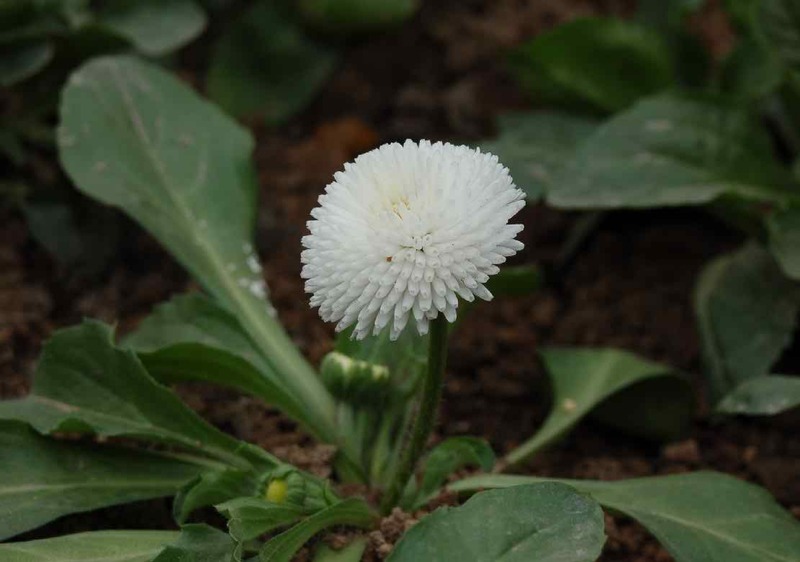 Among the substrates, mixed substrate (khesari plant + sugarcane bagasse) was found to accumulate higher amount of sugar, 22.15 mg/g and protein, 22.80 mg/g than those of khesari plant in the 5th week of fermentation. 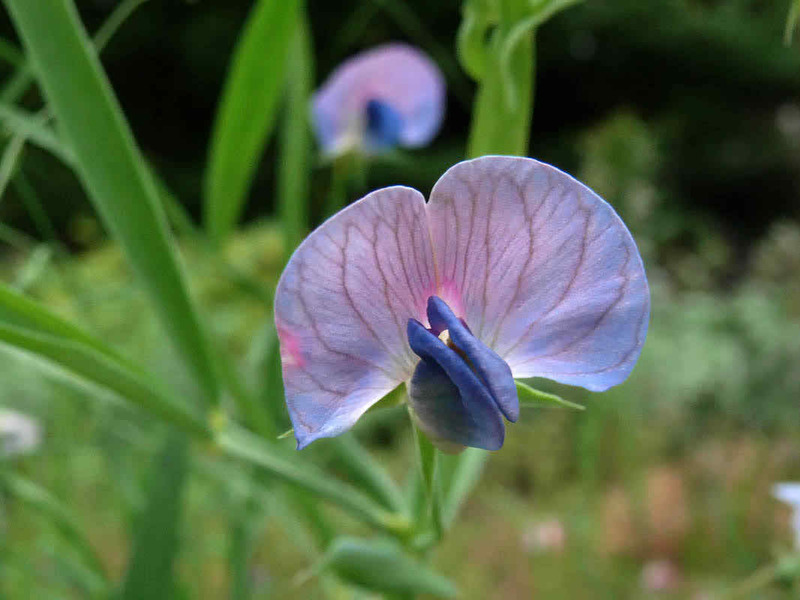 The treatments that augmented the level of sugar and protein were also found to enhance the cellobiase, carboxy methyl cellulase and avicelase activity of crude culture extracts. These results suggest that lime treatment and presoaking seem to increase the digestibility of the substrates by the fungal cellulolytic enzymes. During eight weeks of fermentation, relatively higher cellobiase activity was found as compared to that of carboxymethylcellulase and avicelase at 30o C for the fungul strain. 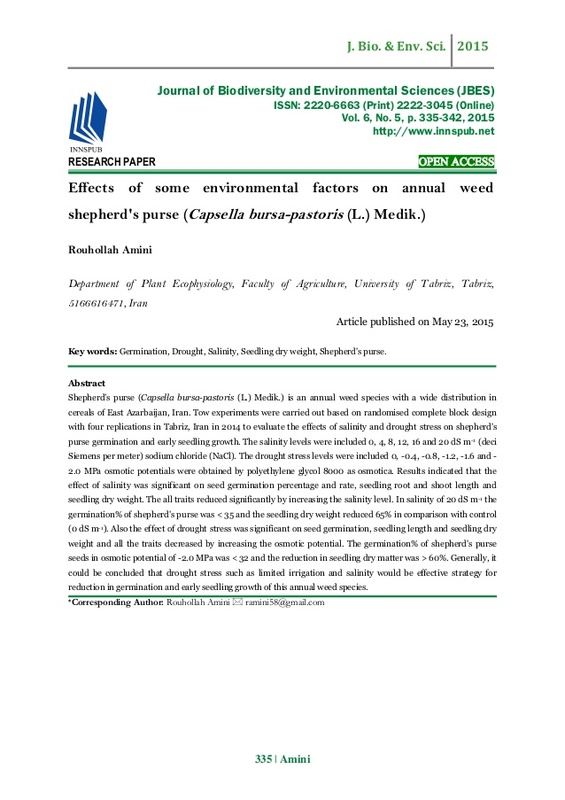 The results of the present study clearly indicate that fungal conversion with pretreatment transform these lignocellulosic agro-wastes to a nutritionally enriched animal feed. 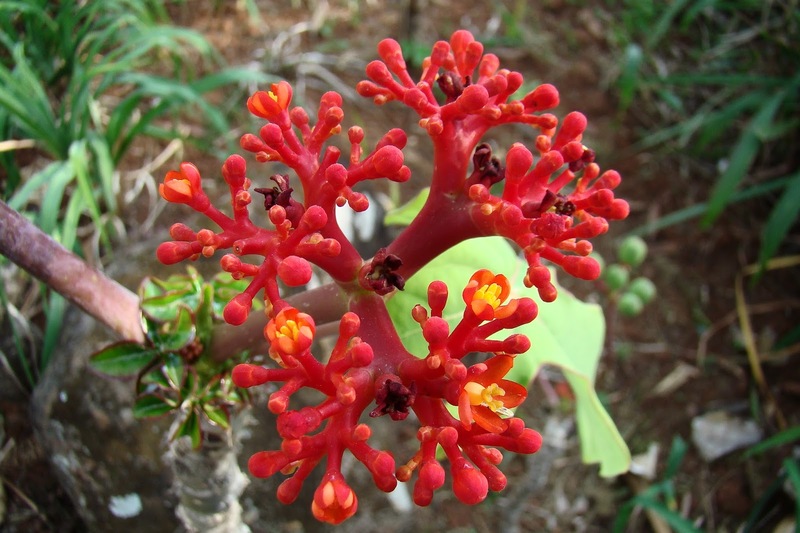 Key Words: Alley cropping, Agroforestry, Carbon sequestration, Jatropha curcas, hedgerow. 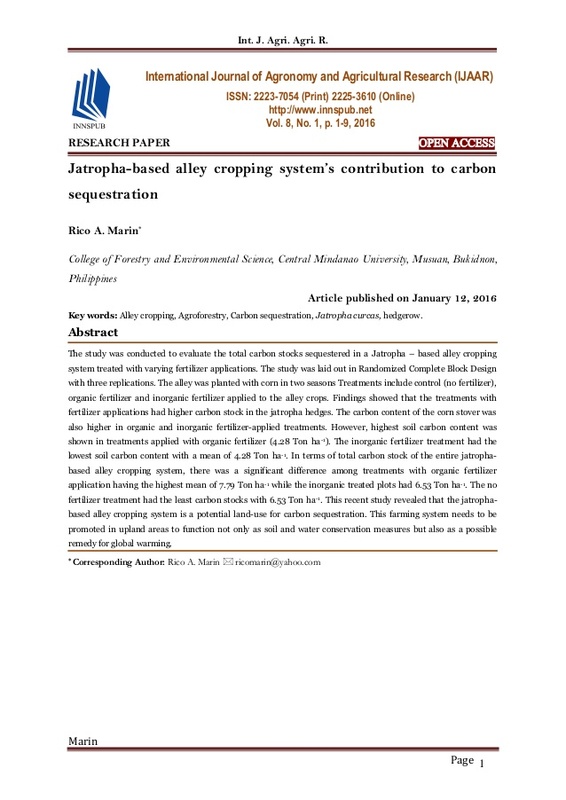 The study was conducted to evaluate the total carbon stocks sequestered in a Jatropha – based alley cropping system treated with varying fertilizer applications. 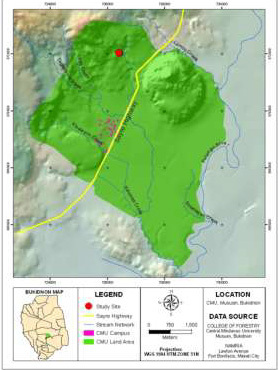 The study was laid out in Randomized Complete Block Design with three replications. The alley was planted with corn in two seasons Treatments include control (no fertilizer), organic fertilizer and inorganic fertilizer applied to the alley crops. 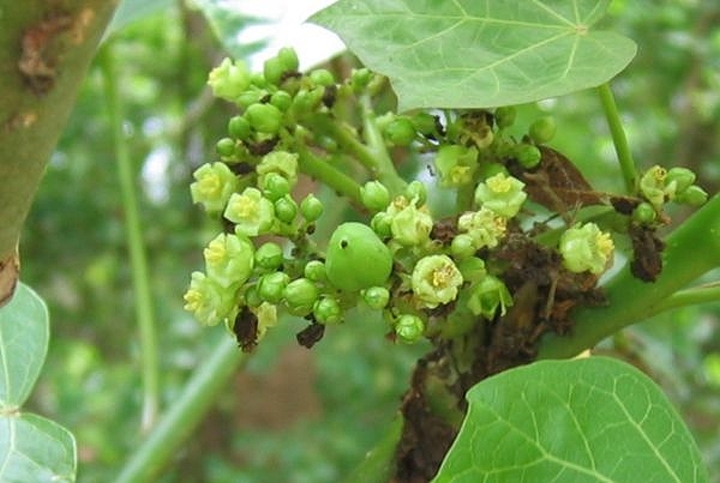 Findings showed that the treatments with fertilizer applications had higher carbon stock in the jatropha hedges. The carbon content of the corn stover was also higher in organic and inorganic fertilizer-applied treatments. However, highest soil carbon content was shown in treatments applied with organic fertilizer (4.28 Ton ha-1). 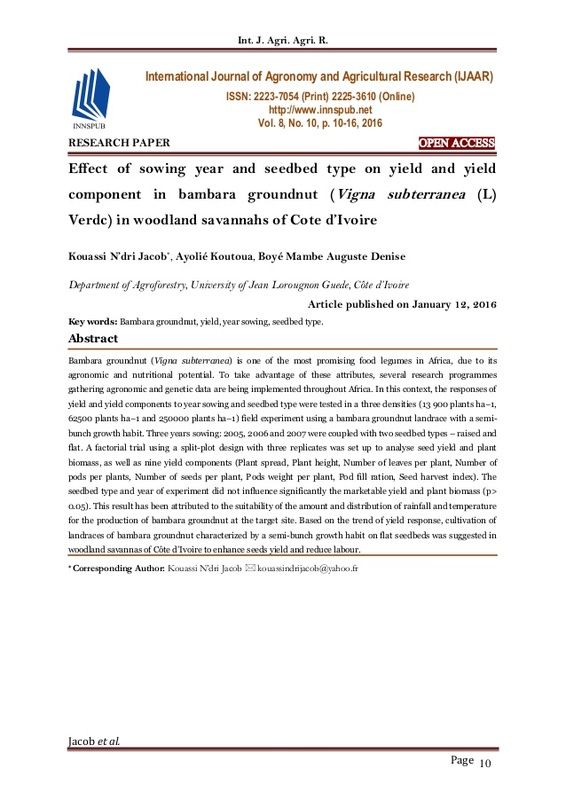 The inorganic fertilizer treatment had the lowest soil carbon content with a mean of 4.28 Ton ha-1. In terms of total carbon stock of the entire jatropha-based alley cropping system, there was a significant difference among treatments with organic fertilizer application having the highest mean of 7.79 Ton ha-1 while the inorganic treated plots had 6.53 Ton ha-1. The no fertilizer treatment had the least carbon stocks with 6.53 Ton ha-1.